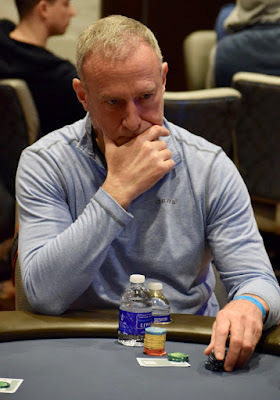 @AntZinno, Dylan Wilkerson and Lee Markholt have joined the Day 1A @WPT Rolling Thunder $3,500 Main Event field early in Level 3. Registration is open today for all eight hour-long levels. Players bag-n-tag at about 8:45pm, returning Sunday at Noon for Day 2.